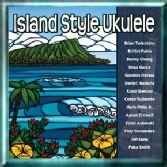 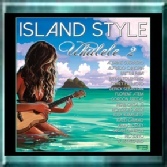 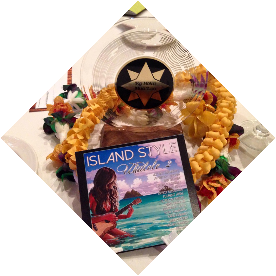 “Island Style Ukulele” features some of Hawaii’s most popular ukulele artists, such as Troy Fernandez from Ka’au Crater Boys, Benny Chong, Brittni Paiva, Bryan Tolentino, Imua Garza, Kalei Gamiao, Herb Ohta Jr. and more - each has their own unique style and approach to ukulele music. 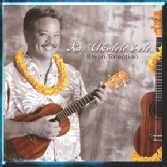 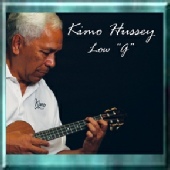 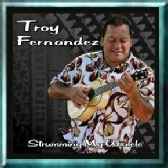 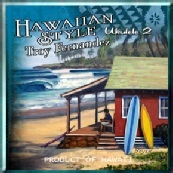 Troy Fernandez, whose lightning fast picking and innovative style were instrumental in generating the ukulele renaissance of the early 90s, is one of Hawaii's most influential “voices” in contemporary island music. 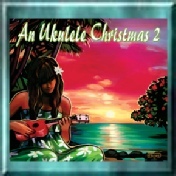 "An Ukulele Christmas," Neos Productions' fresh take on holiday cheer. 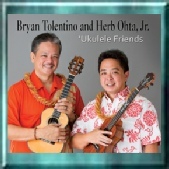 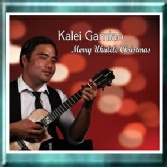 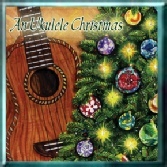 Highlighting the unique talent of celebrated Hawaiian ukulele artists - Troy Fernandez, Herb Ohta, Jr., Kapena, Gordon Freitas and the most brilliant new stars on the island music scene - Taimane Gardner, Kalei Gardner, Jan Luna, The De Lima Ohana and Aaron Crowell, this sparkling collection of 15 newly recorded ukulele instrumentals is the perfect fit for holiday gatherings or quiet relaxation. 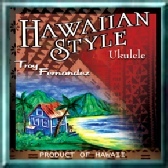 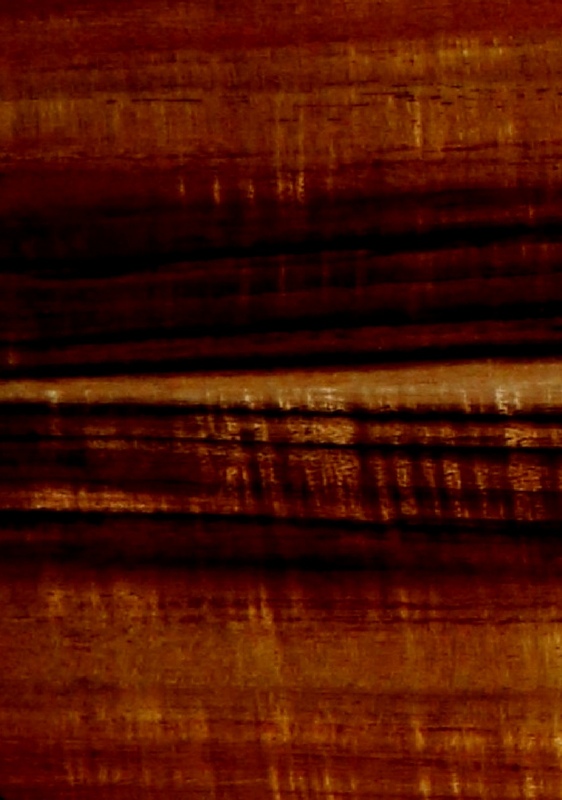 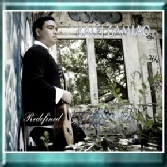 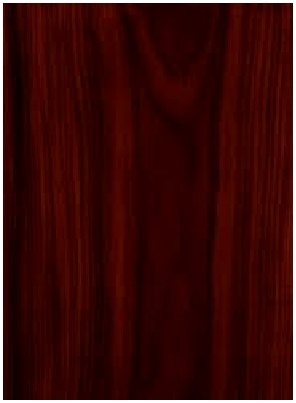 “Redefined” is ukulele like you’ve never heard it! 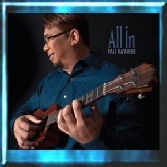 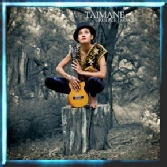 At the forefront of today's ukulele revolution is ukulele artist, Kalei Gamiao, touting licks more like a super group guitarist than your typical ukulele strummer. 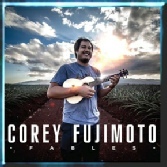 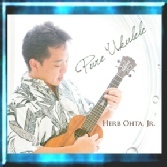 This Hawaii Music Award winner's modern cutting edge style has expanded the ukulele’s reach well beyond its musical boundaries.